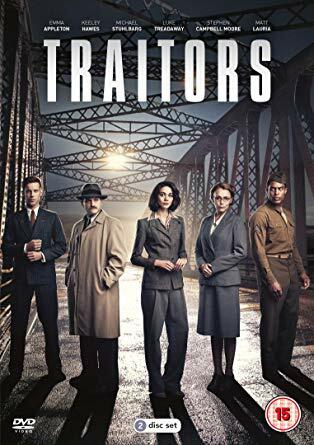 THE PRIZE: Traitors, on DVD, starring Emma Appleton and Keeley Hawes. 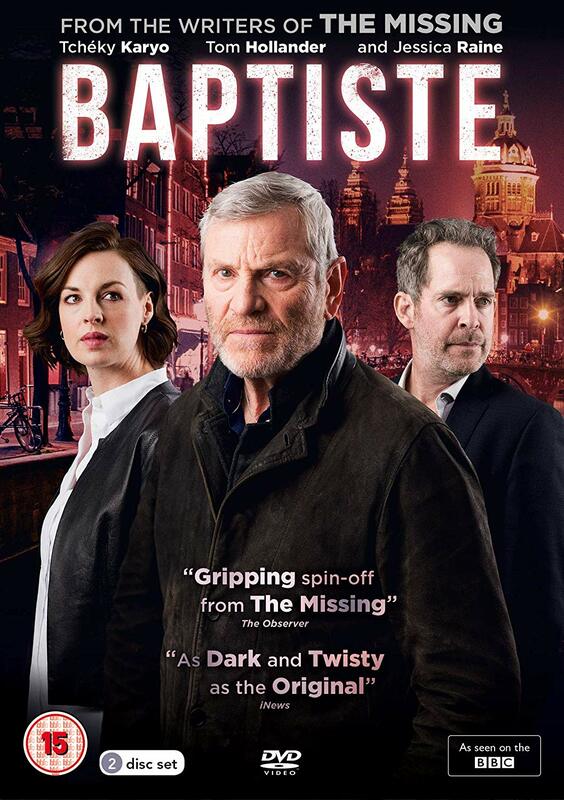 THE PRIZE: Baptiste on DVD, starring Tchéky Karyo and Tom Hollander. 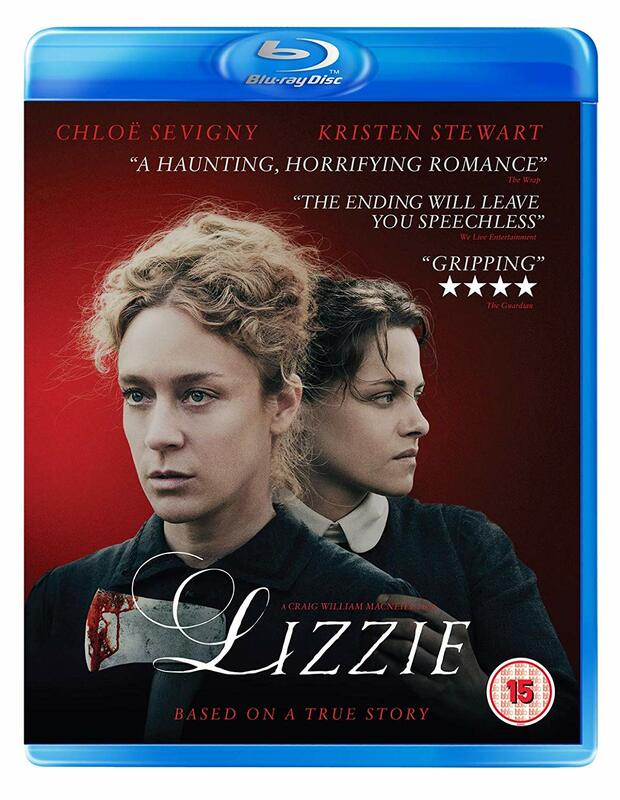 THE PRIZE: Lizzie on Blu-ray, starring Chloë Sevigny and Kristen Stewart. Want a reminder when we post new competitions? Sign up for updates here. 1. We won't share your email address with anybody else (unless you're a winner, when we may send your contact details to the competition prize distributor if we aren't handling it in-house). 2. We will only use your email address to tell you when we are running a competition - we won't use it for anything else. If you decide you'd rather not receive updates at any point, just drop us a line to let us know and we'll remove you from the list.